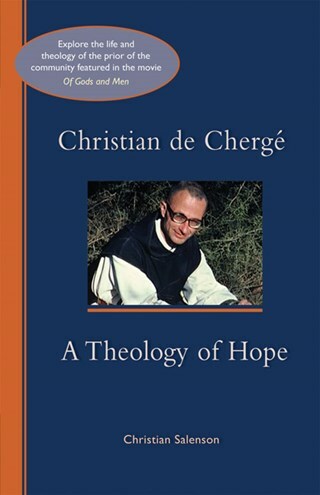 Donna Entz has begun a two-part series reviewing Christian de Cherge: A Theology of Hope, by Christian Salenson, a book written about the life and writings of a monk who lived in Algeria during the civil war and who wrote inspiringly about inter-religious dialogue. His reflections grew out of the context of living as a monk in a Muslim village. A significant impact on his life was when a Muslim friend protected him, and as a result was killed himself.